Are you ready for the summer sun? 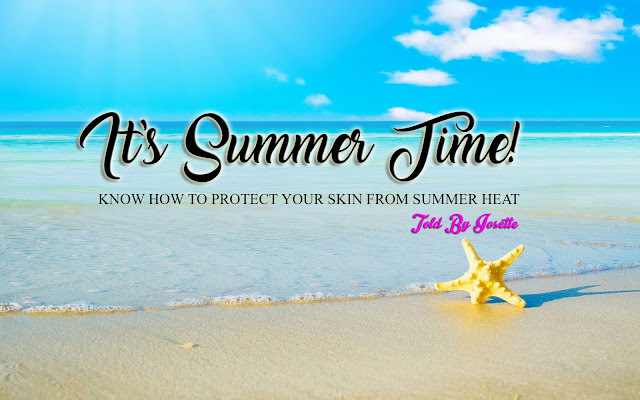 Don’t rush into your vacation plans without getting schooled on sun protection! You don’t need to check a thermometer or even your phone app to know that summer is here. And yes, that means fun and frolicking, whether in the lakes, rivers, and beaches or in mountains, hills, and forests. 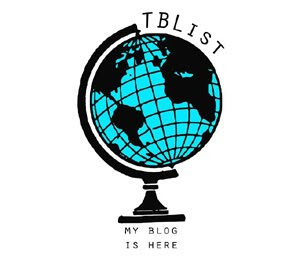 The great outdoors beckon! But before you run out on your next adventure, make sure that you slather on sun protection. From the makers of Cetaphil, Daylong sun care products help you get sun-kissed, not sun-burnt this season. SPF or the Sun Protection Factor helps you determine what is perfect for your skin and your activity. But how does it work? SPF refers to how much protection is given by a sunscreen when applied to skin at a thickness of 2mg/cm2. For example: When wearing a sunscreen with SPF30, skin exposure can last for 5 hours protected from sunburn (given if an individual develops redness after 10min of sun exposure). Daylong products are oil free, non-greasy, non-comedogenic, fragrance free, and very water resistant. 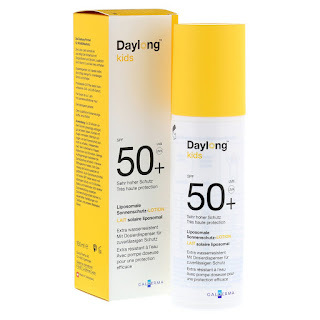 They provide highly effective UVA, UVB and IR protection and nourish skin with aloe vera and vitamin E. Daylong SPF 50+ Light Gel gives maximum protection for oily or sun-sensitive skin. 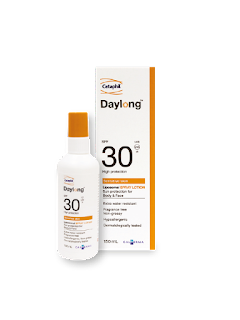 Daylong SPF 30 Spray Lotion is a liposomal sunscreen that gives medium protection for sun-sensitive skin. 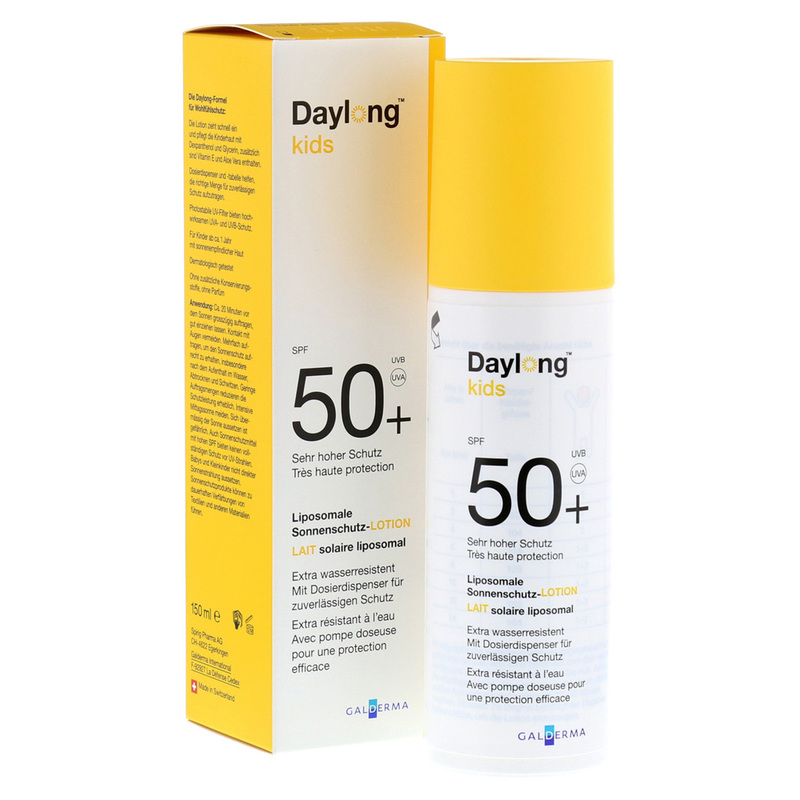 Daylong Kids SPF 50+ Lotion is specially formulated for sensitive kids’ skin from 12 months. Because they are from the makers of Cetaphil, Daylong products are hypoallergenic and dermatologically tested. Stock up on Daylong lotions and gels to protect you and your family as you swim, surf, trek, run this summer! Daylong is available at beauty stores, drugstores, and supermarkets nationwide.